Why companies are so focused on employee health and well-being. Why companies that ignore employees' health and well-being see shrinking revenue. 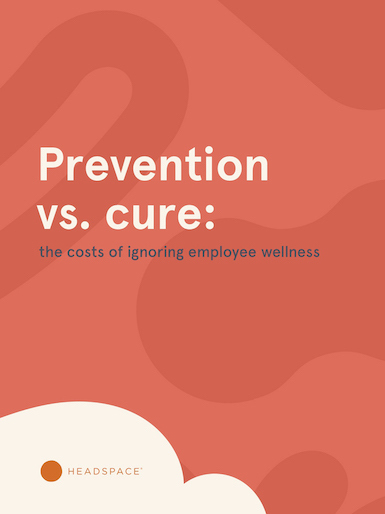 How even a small investment in the health and wellness of employees can lead to favorable outcomes.